We are currently looking for the 4th and 5th members of our team, so your role will be hugely varied, but will centre around managing relationships and creating new ones with Gin and Mixer brands, other related companies, retailers, and marketing collaborators. 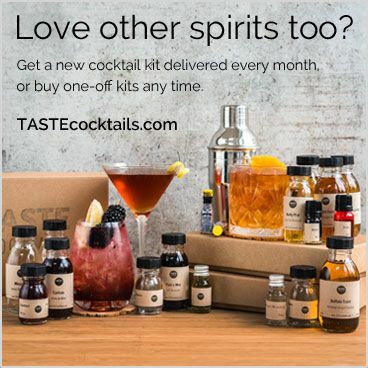 A key part of our business is promoting Gin and Mixer brands, and with our monthly subscription we need 2-4 deals completed every month. There is then scope for additional partnerships to promote extra products in the box (snacks, additional drinks, etc), online promotions, or collaborations with other subscription boxes, social media influencers, sales channels etc. As a small company, there is always scope to get involved of all aspects of the business beyond your defined role, and we expect all members of the team to roll up their sleeves and pack boxes when required, but also to take a break and taste some G&Ts when “required” as well! The ideal candidate would have worked in the drinks industry already, with a network of contacts in the gin world, and experience of directly pitching and selling products or services to clients, as well as arranging promotional partnerships with relevant companies. Want to see who you’d be working with? Check out the team. If you think you’d be a perfect fit, but we don’t have your ideal role listed above, get in touch anyway! Send a brief cover email on why we need you, and link to your CV (or you can send it when we reply).